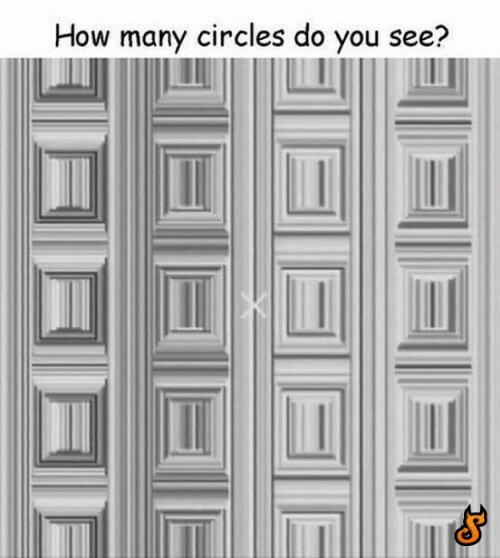 Optical Illusion Friday: How Many Circles? | OhGizmo! Optical Illusion Friday: How Many Circles? Yeah… So there’s a bunch of circles on that image. Do you see them?